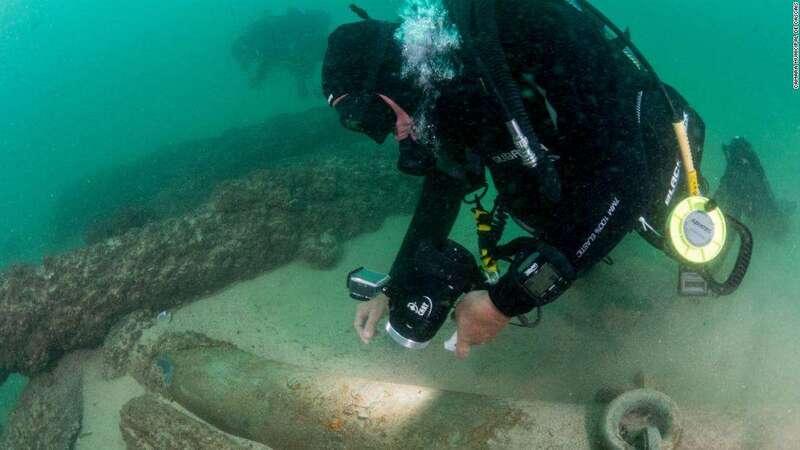 Aboard the ship, thought to have sunk between 1575 and 1625, divers found spices, including pepper; Chinese ceramics from the period; and cowpies, a type of shell used as currency for the slave trade in some parts of Africa at the time. The project's science director, Jorge Freire, called it the "discovery of the decade." 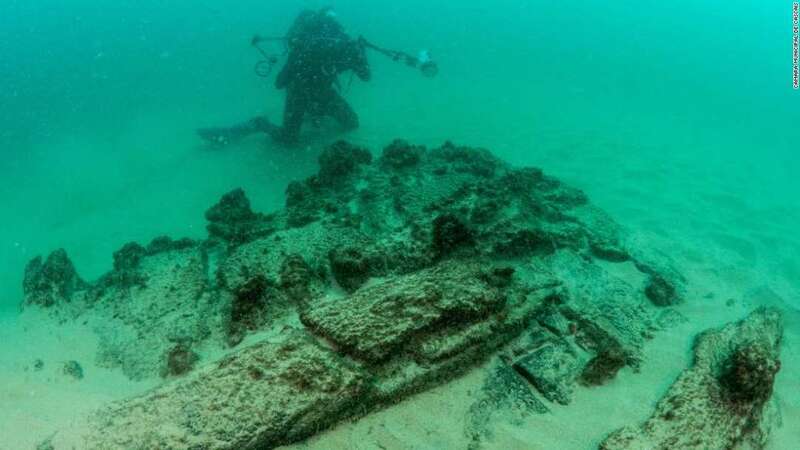 © Camara Municipal de Cascais Maritime archaeologists found the wreck off the coast of Cascais, near the Portuguese capital, Lisbon. Judging by what's been found so far, the ship was probably coming into Lisbon from India, Freire said. 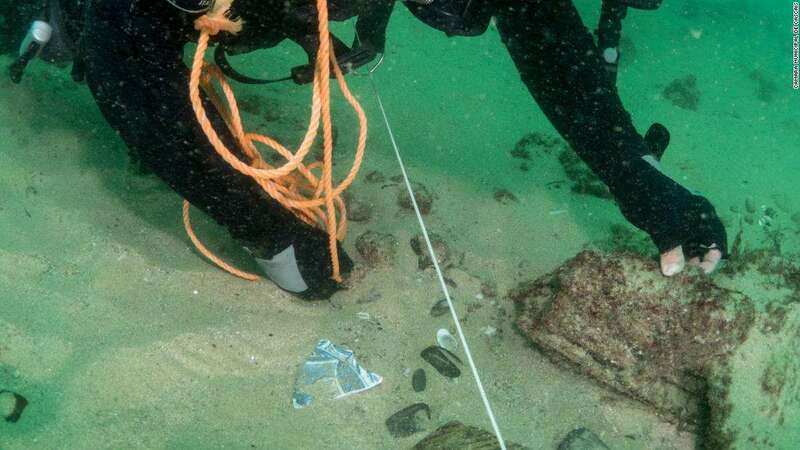 © Camara Municipal de Cascais Divers found spices, ceramics and shells at the wreck.